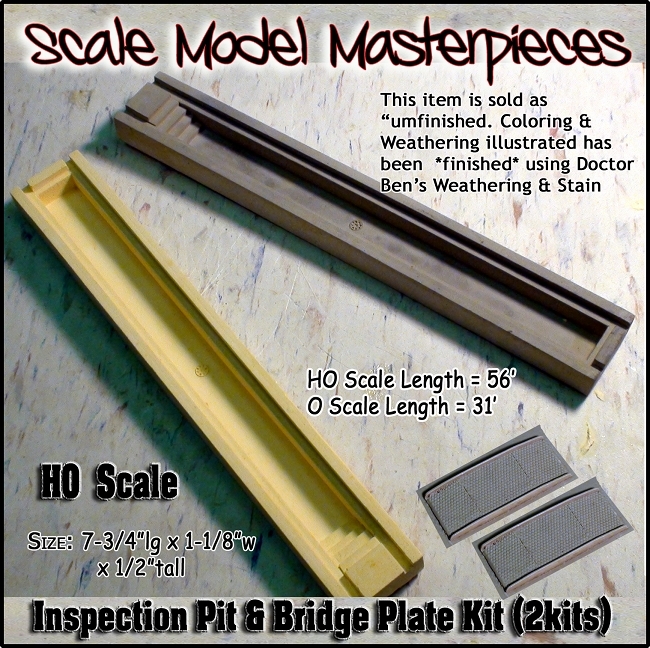 This Scale Model Masterpieces Product is an "unfinished LabStone casting using the same high quality material that we use to cast the parts for our Thomas A. Yorke/Scale Model Masterpieces kits. All of the castings include the shown quality detail (not too much) and all that is left is to stain and install!. 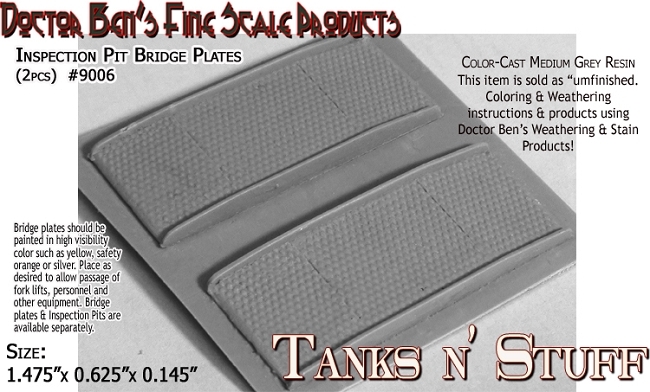 Really, you don't know a really easy and fast way to stain Resin, Hydrocal & LabStone castings? Just Ask Doctor Ben! 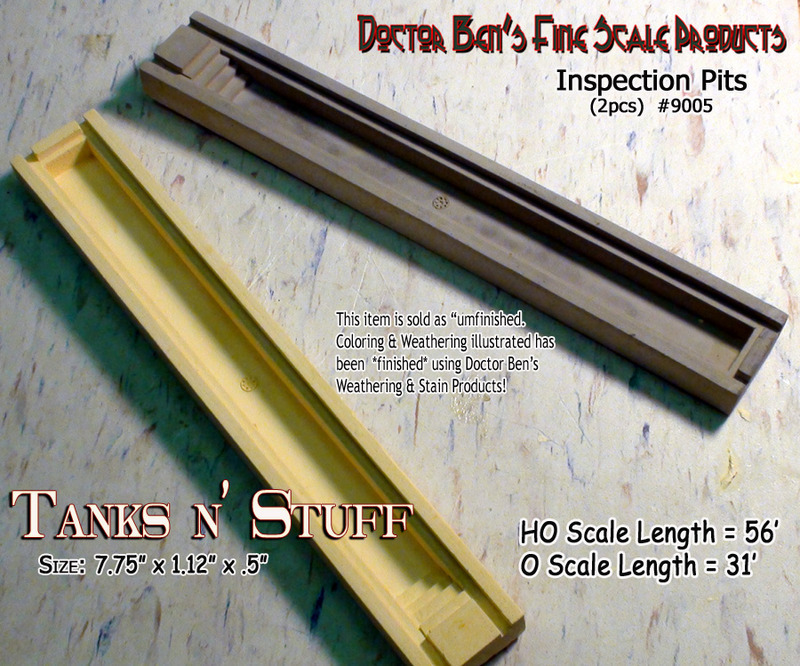 These Inspection Pits are easily modified to make either longer or for Narrow Gauge HOn3/HOn2/HOn30. BTW All we did to color the Inspection Pit in the image was to use a Doctor Ben's Micro Blaster & Instant Age-both are in our store! Need a turntable pit; tunnel portal; or tree stumps? We have those too! Check our store. Nice castings, would buy again. Arrived in perfect condition.